This precious teddy is sure to inspire smiles. 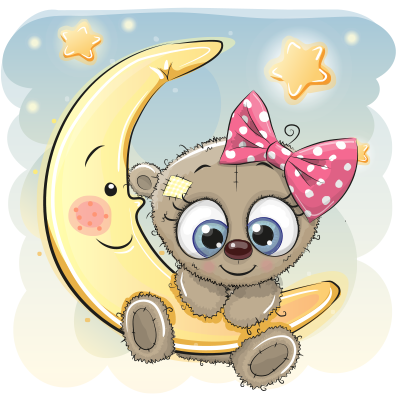 Perk up one of your next posts with a sweet image of like this bear in the moon. 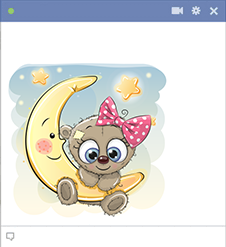 We have smileys and emoticons to suit every situation under the sun and moon! Check them out so you'll be ready to post some each time you connect on a social network.